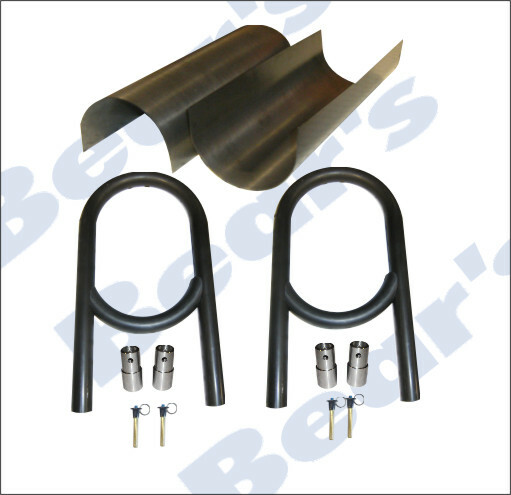 TABS & MOUNTS : Bear's Performance Parts, Gettin You Hooked Up! 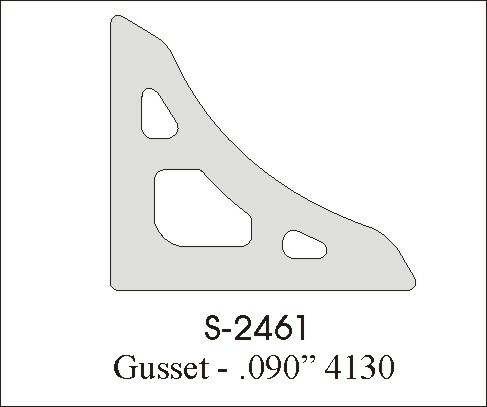 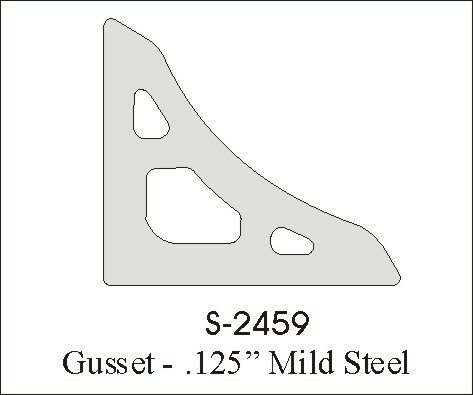 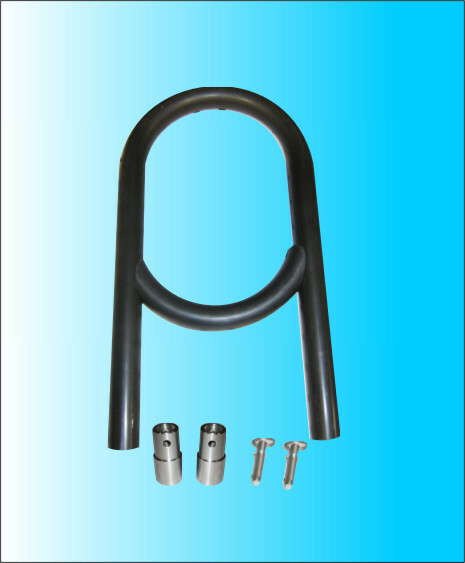 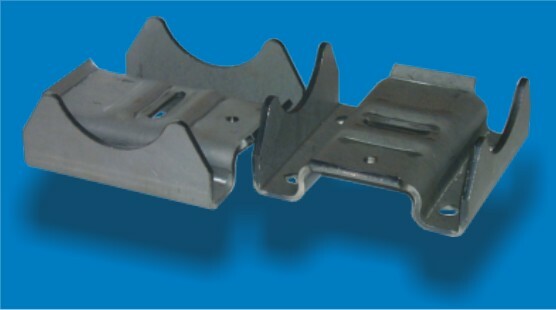 Mild Steel chassis gusset - .125"
3/16" mild steel flat mount tab with 1/2" hole. 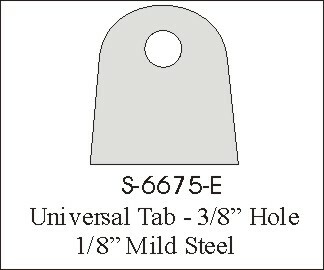 3/16" mild steel flat mount tab with 5/16" hole. 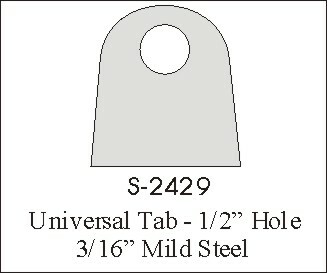 1/8" mild steel flat mount tab with 3/8" hole. 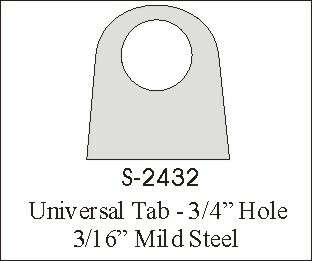 3/16" mild steel flat mount tab with 3/4" hole. 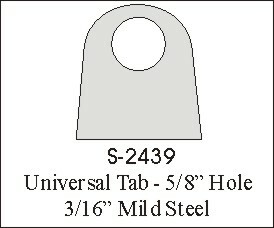 3/16" mild steel flat mount tab with 5/8" hole. 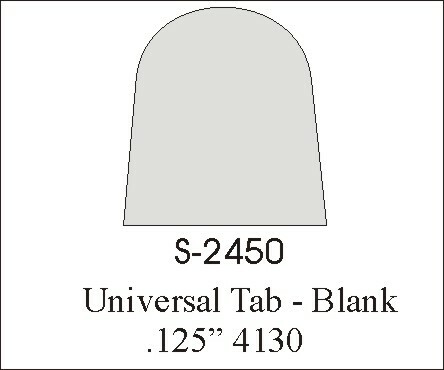 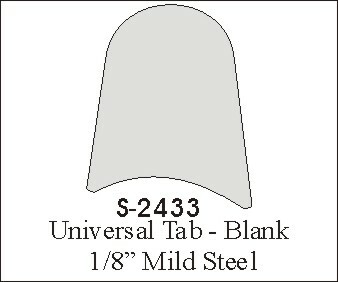 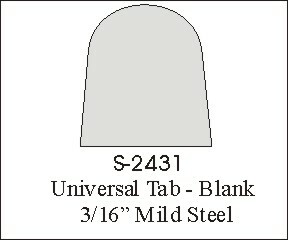 3/16" mild steel round tube mount tab - BLANK. 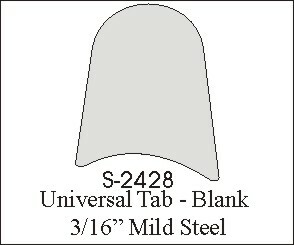 1/8" mild steel round tube mount tab - BLANK. 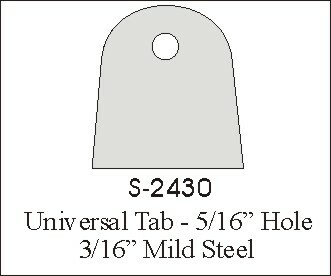 4130 CM Chassis gusset - .090"
.125" 4130 Chrome Moly flat mount tab, 3/8" hole. 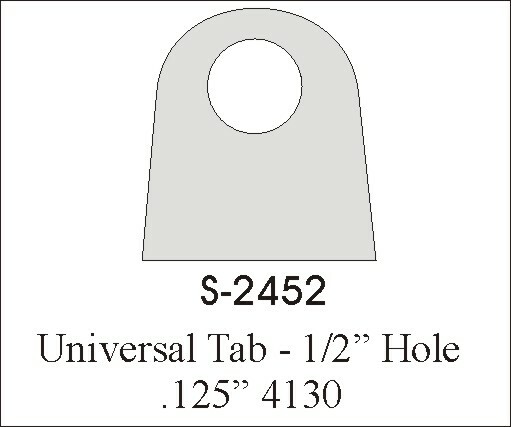 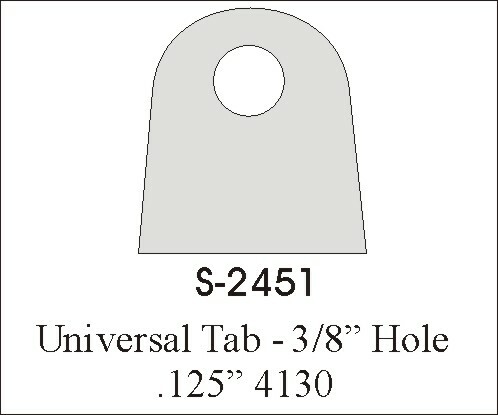 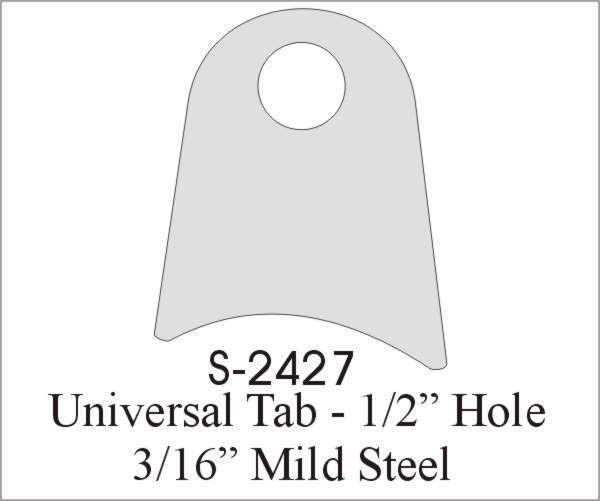 .125" 4130 Chrome Moly flat mount tab, 1/2" hole.